Through our evidence-based service we aim to increase Canadian consumer awareness on the role of food choices for the prevention of cardiovascular disease by facilitating more educated purchases at the grocery store. Pulse Plus Foods is committed to providing Canadian consumers with value added food products focused on improving cardiovascular health through the utilization of pulses as a main ingredient. Our company aims to be environmentally and socially responsible while embracing creativity and innovation in our food products. To achieve our vision Pulse Plus Foods values; sustainability, cardiovascular wellbeing, education translation, high quality ingredients, and supporting Canadian agriculture. Our team is based from the University of Guelph Human Health and Nutritional Science Graduate program. Graduate student at the University of Guelph studying Human Health and Nutritional sciences. 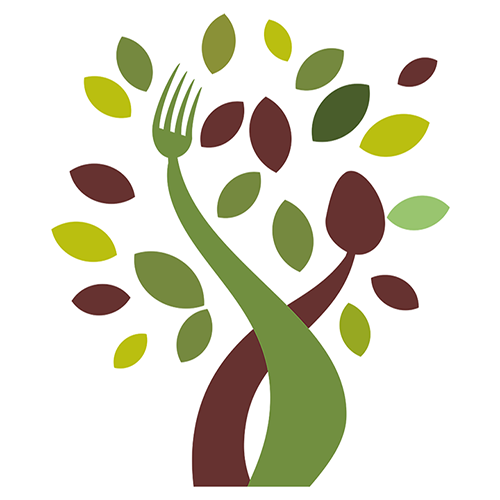 Pulse Passion provides this evidence-based service to increase Canadian consumer awareness on healthy food choices for the prevention of cardiovascular disease. To complement our product line, we have developed a powerful evidence based app called ‘MyPulse’ that assists YOU, the consumer make better food product choices at the grocery store. To work this powerful tool, simply download the app, launch it, and begin by entering the grocery item of interest. The app will load that food product and display its rating: green – consume often, yellow - consume sometimes, and red - limit consumption. So, what’s behind the food product ratings? A novel and sophisticated algorithm was created to delegate green, yellow, and red ratings to food products in an unbiased, and scientific manner. Cardiovascular protective ingredients are considered good, and earn a product points while cardiovascular harmful products are bad, and subtract points from a product. The overall score determines the rating of that food product. Scientifically substantiated ‘good’ products include: omega-3, EPA&DHA, whole grains, vitamins and minerals such as potassium, magnesium, niacin, and folate, soy protein, phytosterols, fibre, psyllium fibre, ground flax and oats. Substantiated bad products include trans fat, saturated fat, added sugar and sodium. Lentils, Skim Milk , Carrots, Brown Sugar, Whole Grain Wheat Flour, Egg, Canola Oil, Flaxseed (Ground) , Wheat Bran, Baking Powder , Baking Soda, Vanilla Extract, Cinnamon. Pulse Passion products have health benefits, especially in the context of cardiovascular health. With the ever increasing number of individuals with risk factors for CVD and the abundance of pulses being grown in Canada, pulses may play a pivotal role in improving markers related to CVD in Canadians such as dyslipidemia and hyperglycemia (PHAC 2007). An observational study done in US men and women with an average 19 year follow-up, found that legume consumption (broader category of pulses) was associated with decreases in the risk of CHD and CVD (Lydia et al., 2001). 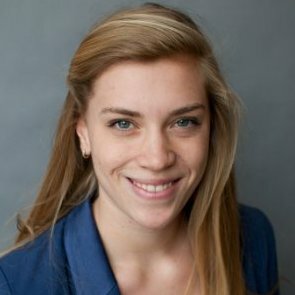 To further strengthen the evidence supporting Pulses having a positive effect on CVD risk a recent systematic meta-analysis done using 26 randomized clinical trials found that a single serving a pulses everyday was found to significantly decrease LDL-cholesterol levels in participants (Ha et al., 2014). Pulse Passion products are environmentally friendly Pulses are not only produced widely in Canada but they are also environmentally friendly, being one of the most environmentally friendly sources of protein. Nitrogen fertilizer is one of the major sources of non-reusable energy in agriculture (Gan et al. 2011). Pulses are nitrogen fixing plants, which means they can take nitrogen from the air and therefore require less nitrogen fertilizer when compared to other crops. Also, when the pulse seeds are harvested the leftover pulse plant provides nitrogen into the ground for the next crop. When the crop is grown after using a nitrogen fixing plant (pulses) the total greenhouse gasses emitted is lowered by 20% compared to when the crop was preceded by a cereal crop (Gan et al. 2011). Overall growing pulses can significantly reduce the amount of total greenhouse gases produced from farming and therefore make pulses a very sustainable crop. Purchasing Pulse Passion products will help support Canada Pulses are a major crop in Canada and continue to rise, making up to 6% of field crops grown within Canada. In 2011, Canada was the number one country for the production of lentils and dry peas making up 34.8% and 21.7% of the global totals, refer to the chart below (Statistics Canada 2016). • Incorporate pulses to make up at least 30% of our products ingredients. 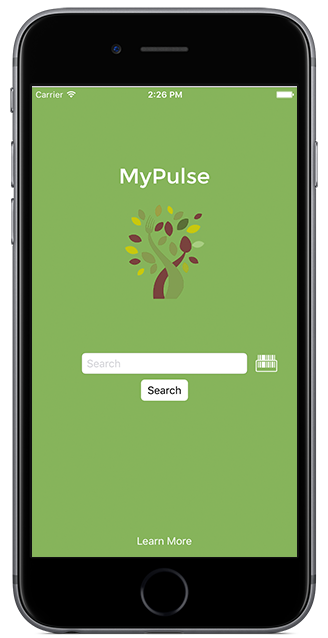 Pulse Passion assumes no responsibility for any loss or hardship (be it loss of life, bodily injury, or other) incurred directly or indirectly by using this app or any of it's contents. 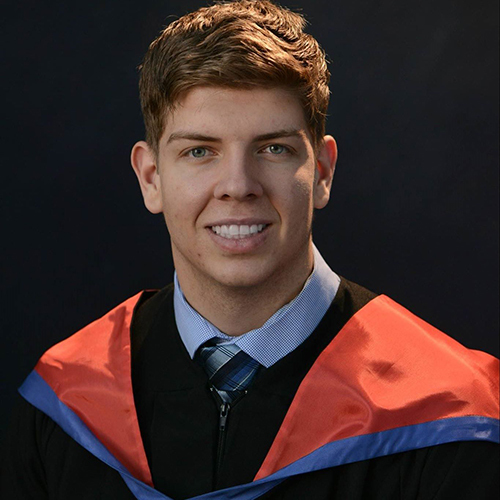 My name is Michael Underschultz and I am currently a graduate student at the University of Guelph completing my Masters of Science in Human Health and Nutritional Sciences. Before this I completed a Bachelor of Science in Nutritional and Nutraceutical Sciences as well as a Bachelor of Arts concentrating in Political Science. Upon graduation my primary career objective is to work in the food or natural health product industry in a research and development capacity. At Pulse Passion my responsibilities include: product development, the nutritional science behind the algorithm and regulatory affairs. 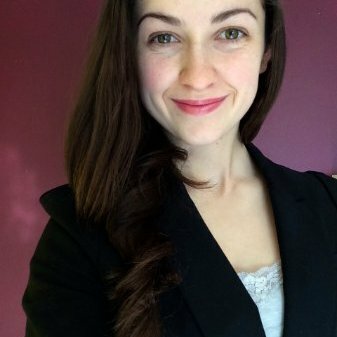 I am a Graduate student at the University of Guelph studying Human Health and Nutritional sciences. Throughout my education I have developed my understanding of human physiology, the scientific research process and food industry regulations. I have experience in human clinical trials, cell culture research and graduate projects. I believe that the promotion of healthy living through knowledge translation and transfer is key component for a healthier Canada, specifically with a focus on long-term disease prevention. I am responsible for sustainability of our company, product development, and shared responsible for the development of the algorithm as well as the scientific rationale behind many beneficial nutrients/non-nutrients. 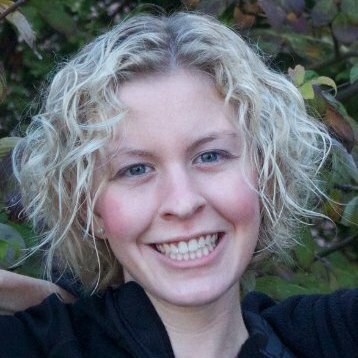 I am a Graduate student at the University of Guelph, working towards a Masters in Nutrition, Exercise and Metabolism. I am passionate about health and wellness, especially nutrition for preventing chronic diseases, and am interested in graphic design and photography as well. I am responsible for graphic design, marketing and business strategy within Pulse Passion. 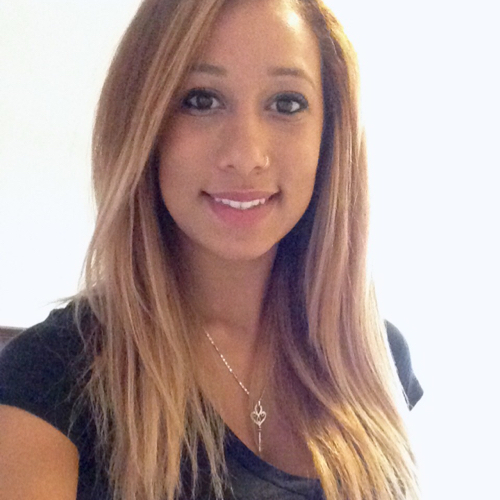 My name is Noha Mourad and I am a Graduate student at the University of Guelph studying Human Health and Nutritional sciences. 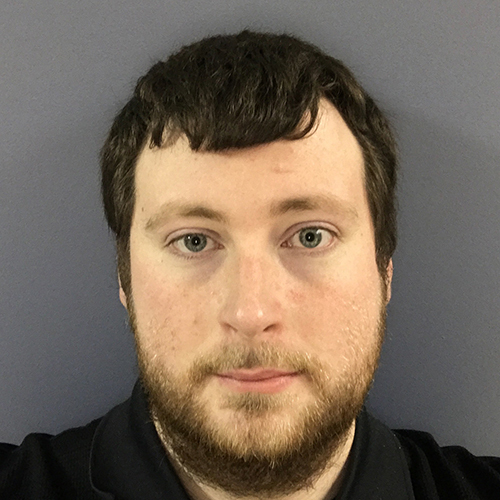 I currently work in the food industry at a company called NutraBlend Foods as a product development associate. I love formulating new recipes and trying new ingredients in different products. Success doesn’t always come on the first try, but when you finally make something innovative it’s worth all the hard work! 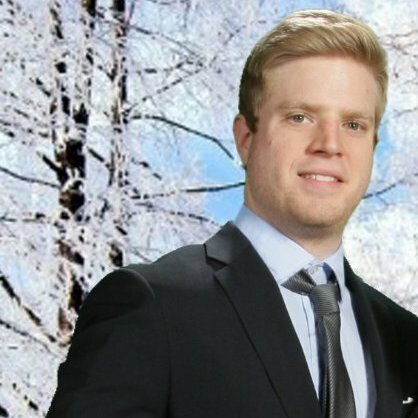 As a highly driven and organized graduate student at the University of Guelph, I take interest in conducting research to improve the health and wellbeing of all Canadians. Pulse Passion was created to serve as a conduit for these efforts, whereby I share the role of developing the food product algorithm, it’s associated scientific substantiation, and marketing research. Independently, I develop food products with pulses as added ingredients to complement our mobile app ‘MyPulse’ - the appendage of the food algorithm.